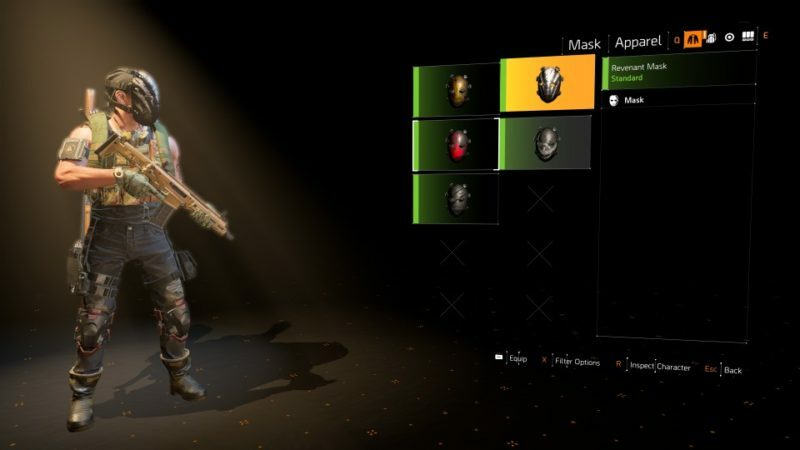 In The Division 2, there are 12 masks in total that you can get from different hunters. You can also collect 8 ivory keys from them, but these are more random. 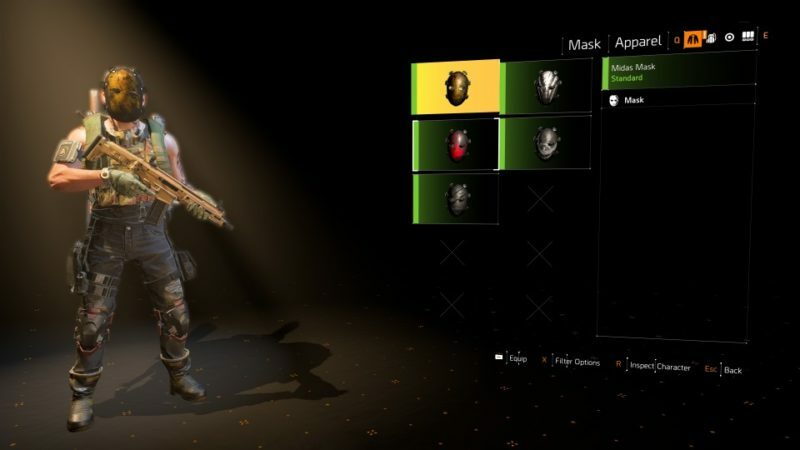 Here’s how you can get the Revenant and Midas masks in The Division 2. Before you can get the masks, you have to kill the hunters. 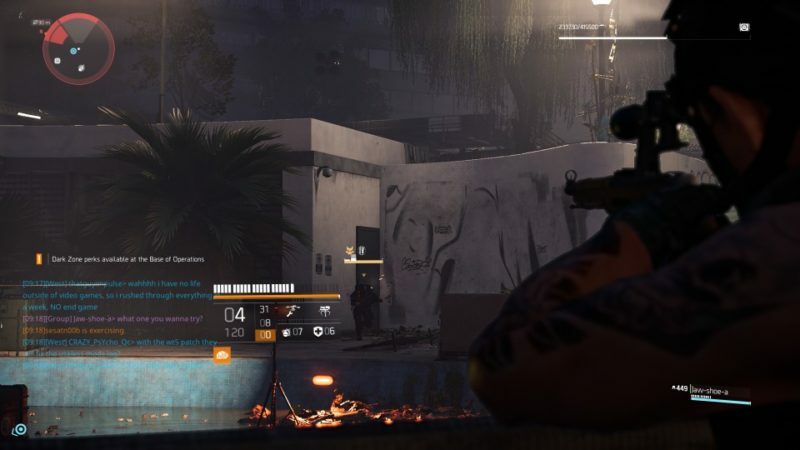 To find the hunters, look at the western part of the map. 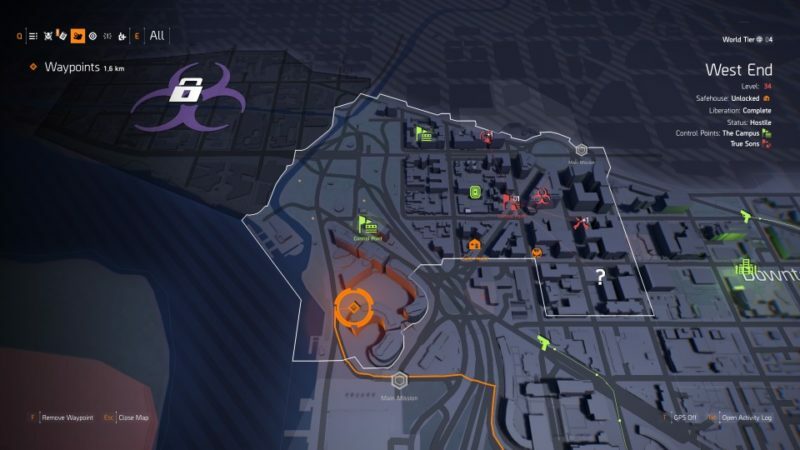 Get to the exact location shown in the map below, marked by the waypoint. It’s below a control point, and northwest of a main mission. 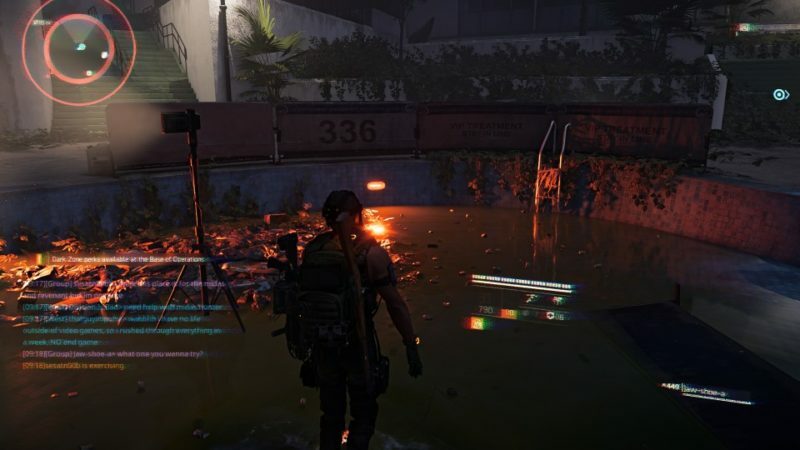 When you get there, you should find a small pool in the middle of the compound. 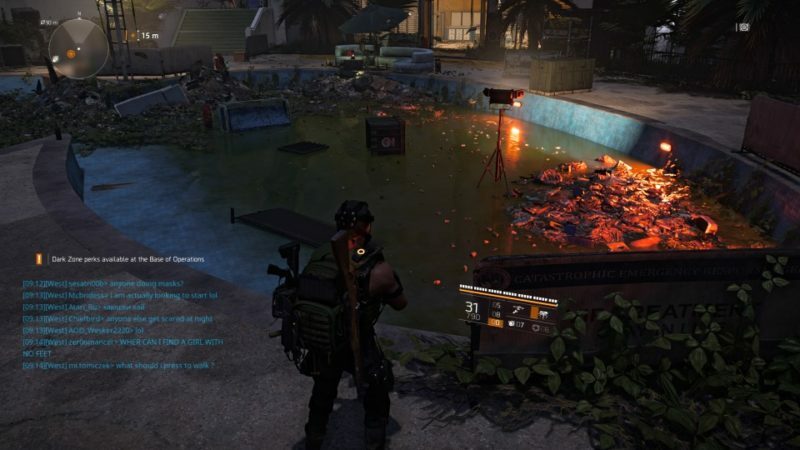 Get inside the pool (image below) and use the emote on jumping jacks. 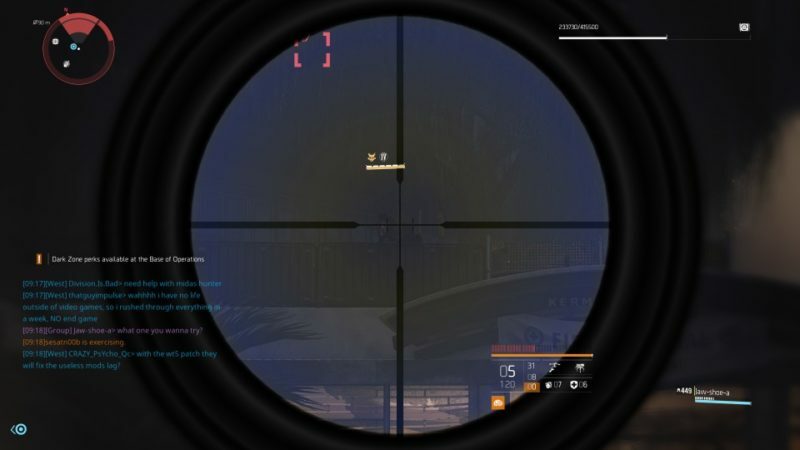 The hunters should spawn immediately, also causing an EMP interference with your feed. Two hunters will appear. One of them uses a flamethrower turret. The key to defeating them is to solely rely on your guns and grenades. 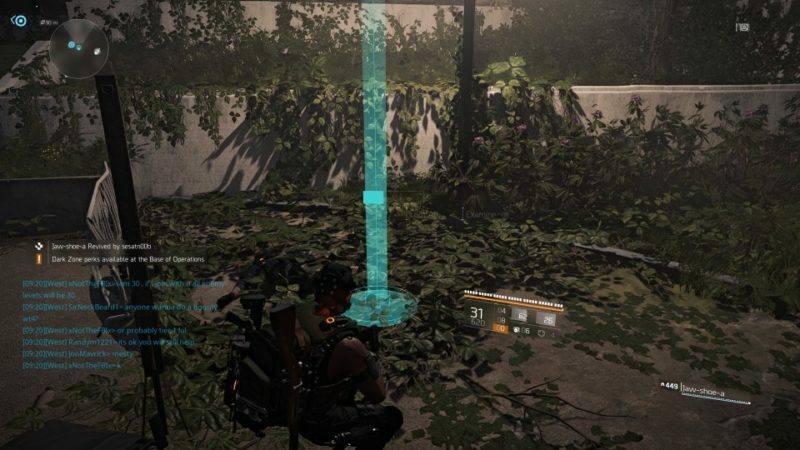 Don’t use your own turrets or other electronic devices, as the hunters will turn them against you. It’s easier if you hunt them in a team. After killing one hunter, focus on the next. Each hunter should drop a different mask once they’re dead. You may sometimes get an ivory key as well, but it seems to be random. And that’s it, you should end up with the Revenant mask and the Midas mask. If you happen to die, you can probably go back there and the hunter should still be around.